Cockroach Labs says the geo-partitioning tools in version 2 of its CockroachDB distributed database help companies comply with the EU's General Data Protection Regulation. The European Union’s General Data Protection Regulation (GDPR) will force very strict new privacy compliance rules on firms doing business in the EU, but the startup with an atrocious company and product name has what it says is the solution to maintaining compliance. Cockroach Labs has introduced version 2.0 of its CockroachDB distributed database, which can be run in a data center or cloud. The company bills the product as “the SQL database for global cloud services.” It automatically scales, rebalances and repairs databases spread over multiple locations. Version 2.0 is aimed at companies moving to the cloud, which is increasingly constrained by laws governing the countries in which cloud data centers are located. One of CockroachDB's new features is something the company calls “geo-partitioning of data” for automating the process of storing data close to the customer. So, the data of German customers would reside in a German data center, and so on. While it’s meant to help keep latency down - so a person in Asia doesn’t have to wait for data from an Amazon data center in the U.S., for instance - it also helps comply with GDPR. 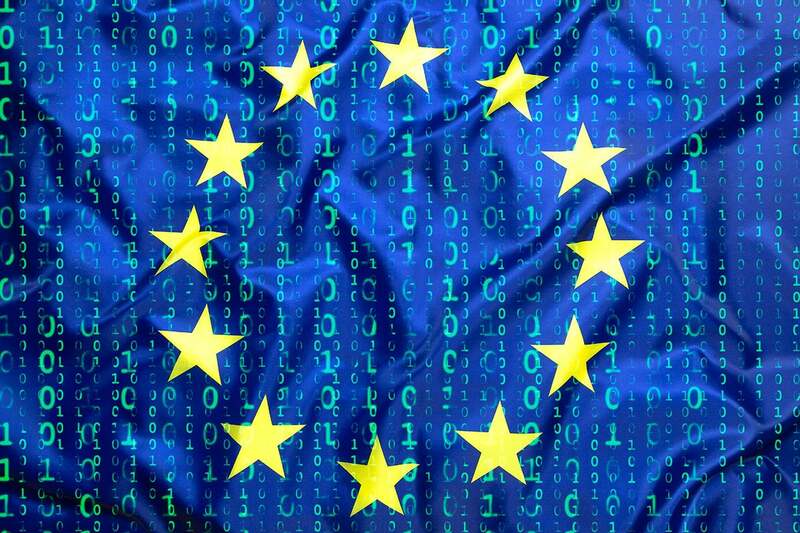 GDPR gives European consumers the power to control how their individual data is gathered and used. More importantly, it gives them the right to demand changes to their data, including its removal. CockroachDB 2.0 allows companies to move data across servers at the database, table, and individual row level, so it is possible to split a massive database by country of origin and create individual databases for each country, which would help comply with GDPR. Version 2.0 also adds native support for storing, indexing, and querying JSON data types. CockroachDB 2.0 uses a Postgres-compatible JSON implementation that it claims offers 10 times the throughput of the Amazon Web Services (AWS) Aurora database, with operators for doing in-place transformations and inverted indices to speed up queries on giant volumes of data. This eliminates having to map out the types of requests you want to process ahead of time. It also means zero downtime for making schema changes. Complete documentation of all the new features can be found on the Cockroach Labs website. CockroachDB 2.0 is available for download now.